The whole world’s hearts are heavy today for the people of Japan who endured one of the strongest natural disasters ever March11-12. The earthquake measured 8.9 on the Richter scale, which is the largest quake to hit that region in 1200 years. A NASA scientist determined the quake will actually speed the earth’s rotation by 1.6 microseconds. 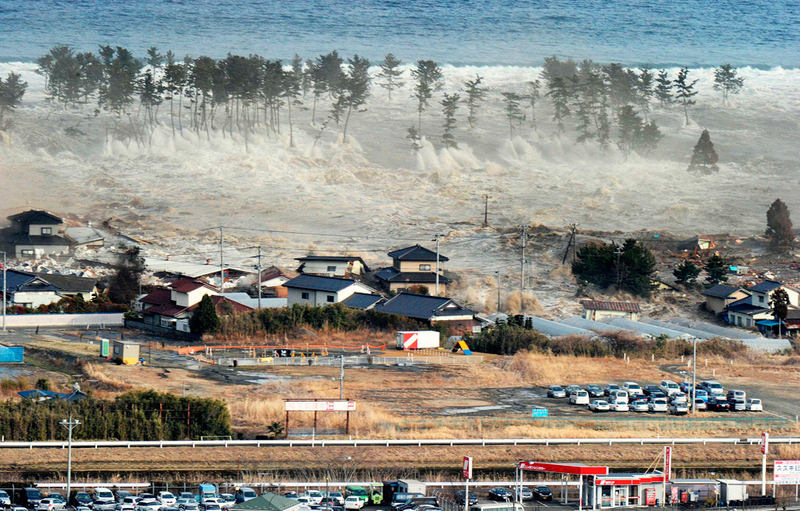 Close to 10,000 people are reported missing in one northern town in the path of the tsunami that struck shortly after the quake. 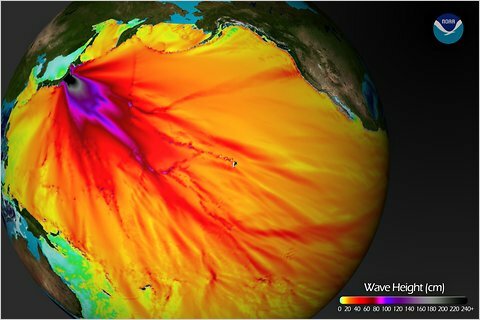 One person was killed in California after being swept into the ocean while filming the tsunami there. 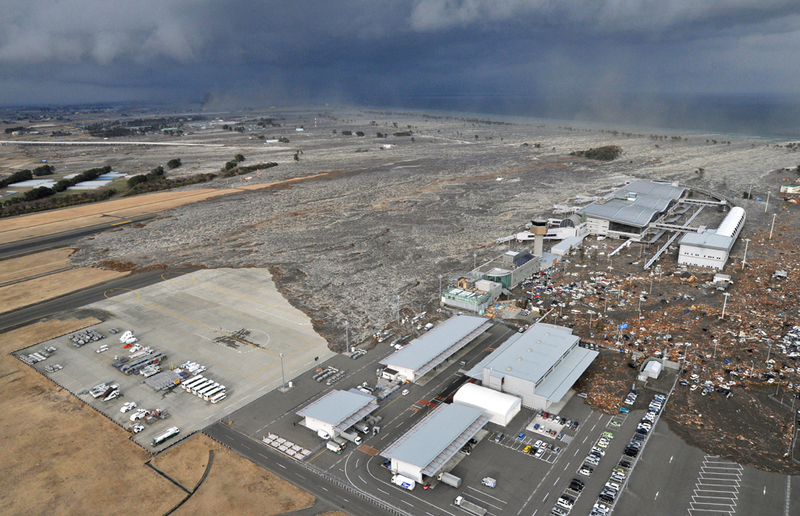 Update 3/13: Incredible video has emerged of the destruction in Iwaki City. The landscape appears to be completely devastated with few signs of life. Dramatic video as the tsunami arrives and begins devastating the area. Not clear where this was filmed. This person seems to have been relatively close to the ground when the tsunami arrived. Just horrifying. The New York Times has a detailed look at several cities in Northeastern Japan before and after the earthquake. 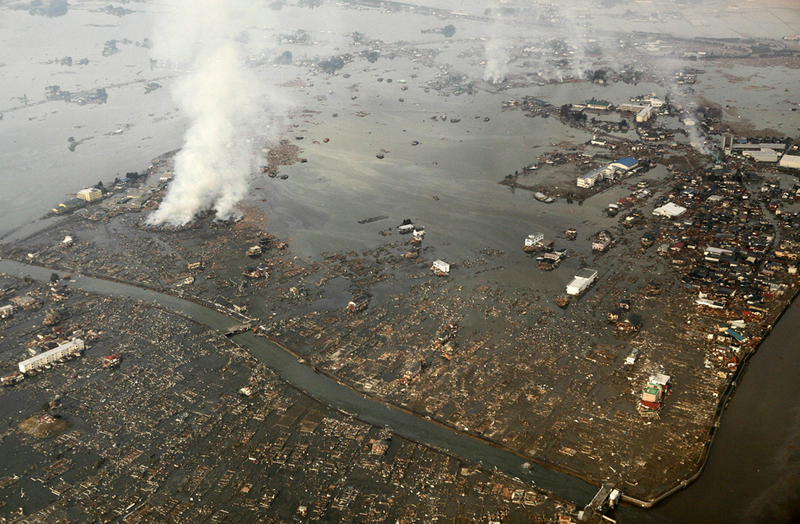 The town of Minamisanriku may have lost more than 10,000 people in tsunami, some reports suggest. The BBC brings shocking video of the town before and after the quake. This is perhaps the most shocking of all the videos. It comes from inside the Sendai airport as the tsunami waves rush by. Horrifying to see. A wave of water swarms around the Sendai airport. 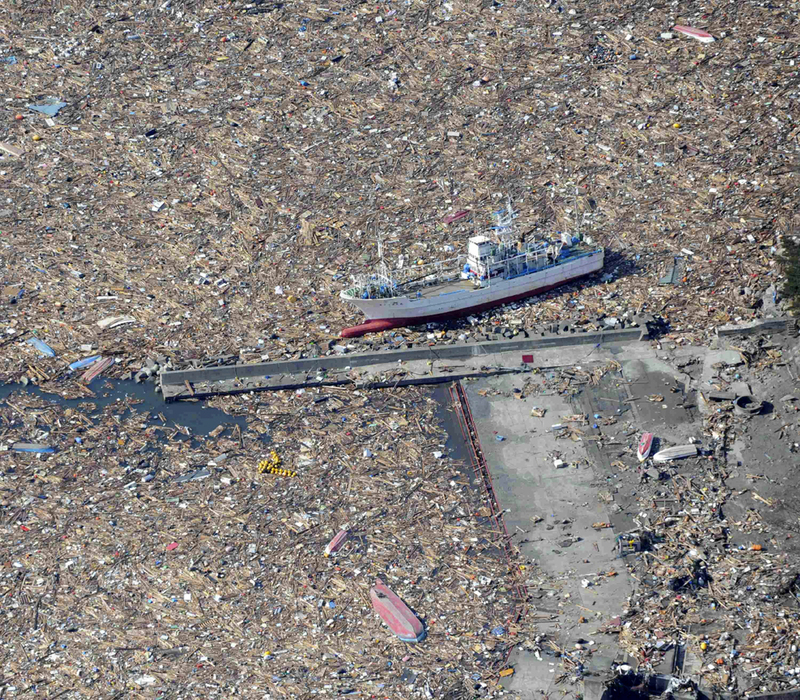 In these images, we see the moment the tsunami comes ashore. Cars and houses are thrown aside as the huge wave makes its way ashore. 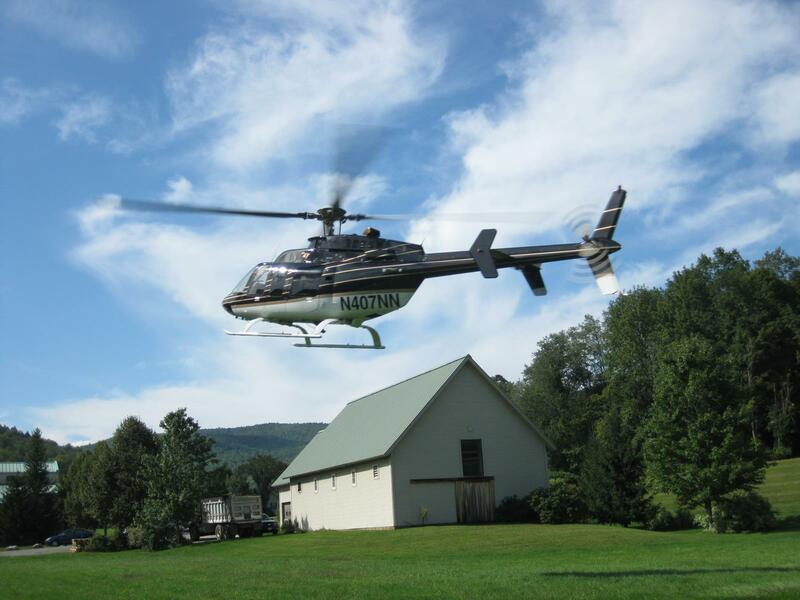 Here, a helicopter circles above as the tsunami comes ashore, taking out everything in its path. 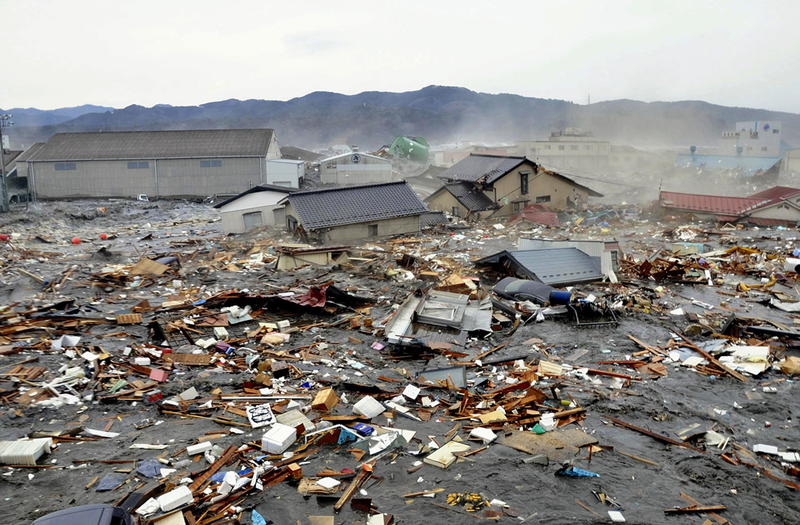 Absolute devastation in Kesennuma shortly after the tsunamis arrived. This video was shot in Sendai, right by the center of the quake. It’s horrifying and watch as a woman is almost hit with a TV close to her desk. The people in it seem paralyzed, and many remain standing inexplicably. 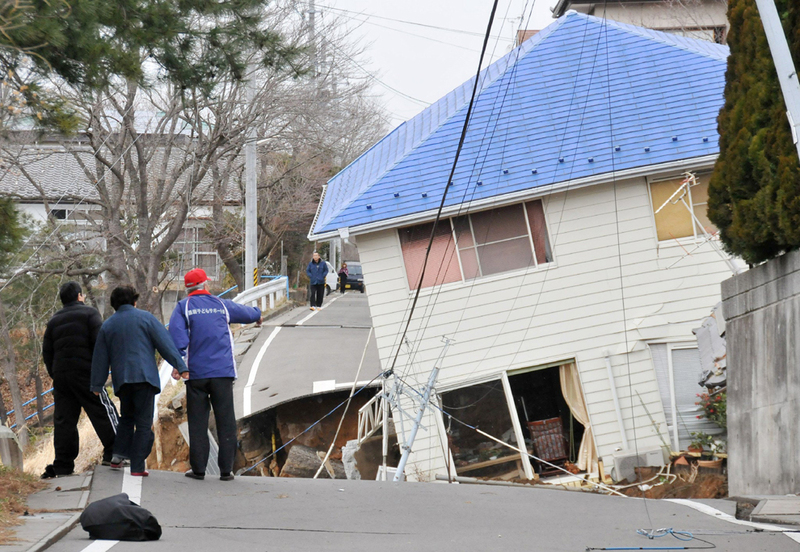 This picture shows the damage caused to a road and house in Sukagawa City, close to the epicenter of the quake. Filmed in Tokyo, this video shows the moment the quake struck from a supermarket. What I find so alarming is that the employees actually go to shelves and try to save a few items from toppling. In doing so, they placed themselves at risk of being struck with falling items. This video comes from the city of Miyako, which is close to the epicenter of the quake. It shows buildings ripped from their foundations and water pouring through the town. 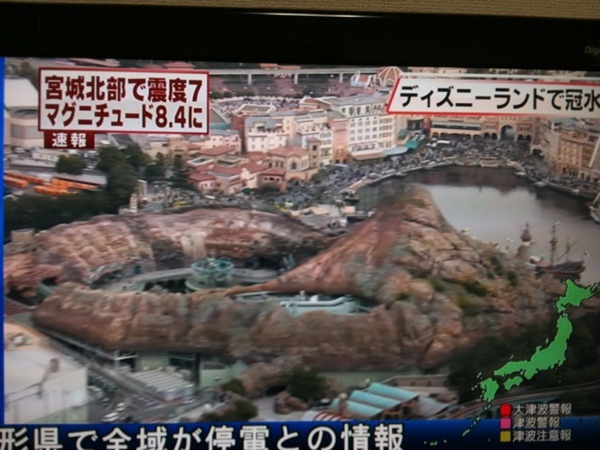 Thousands of people were stranded in Tokyo’s Disneyland where parts of the parking lot liquified and prevented guests from leaving. 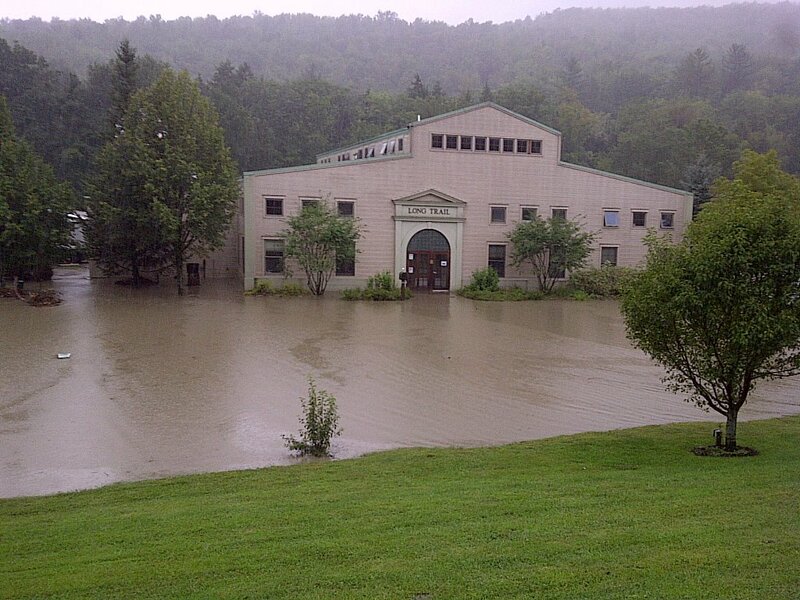 If you would like to help, please see here for a list of organizations that would welcome your donations. 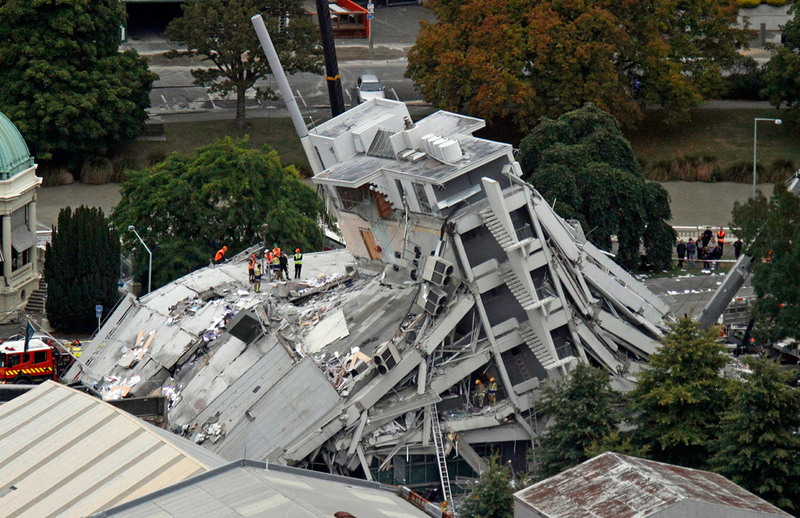 New Zealand is still reeling from a devastating Earthquake that struck Christchurch, the second largest city in the country. 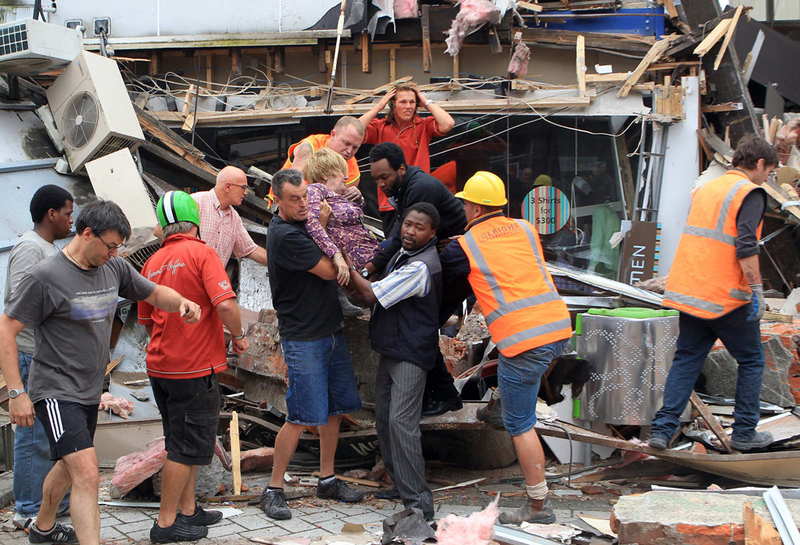 At least 76 people were killed in the disaster, and more than 230 remain missing today. More than 120 of those missing may be buried under one building downtown. 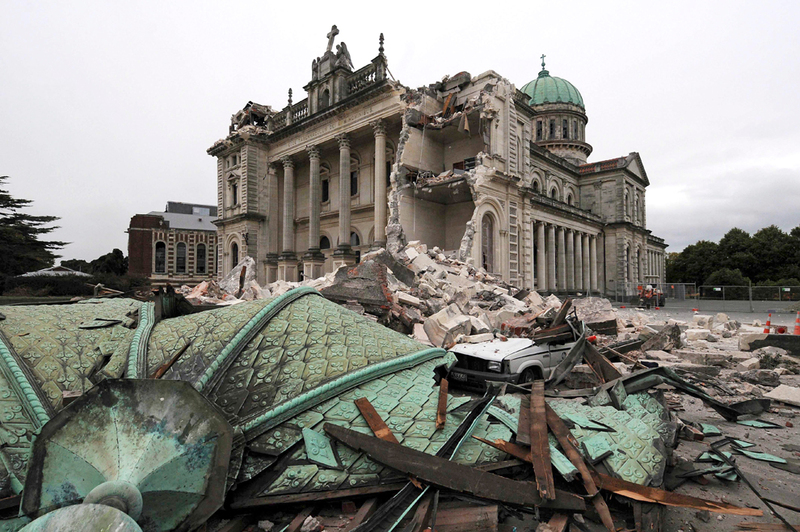 Was this the first earthquake in Christchurch? Hardly. 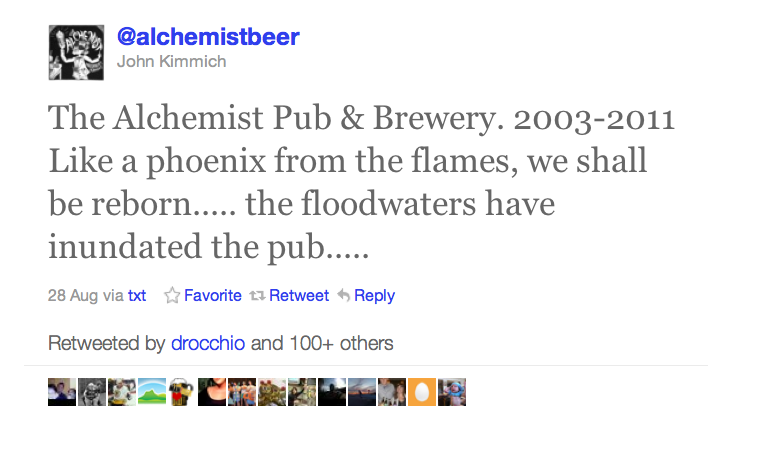 There was actually a more powerful one that struck the city in September 2010. 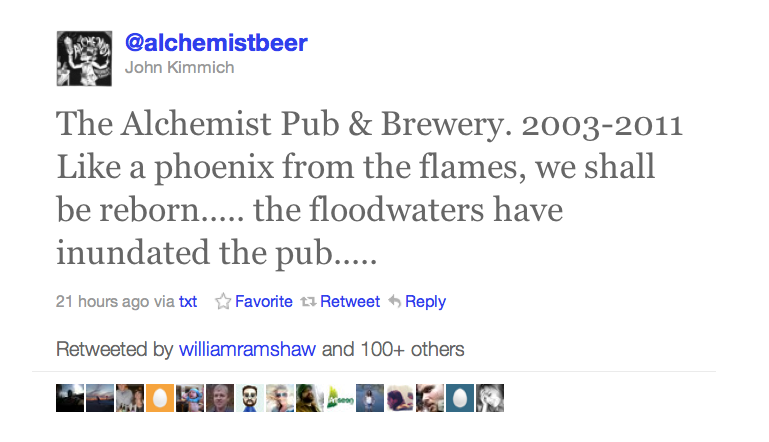 That one measured 7.1 on the Richter scale. That earthquake caused moderate damage but did not result in any serious injuries, let alone any deaths. Why was this one so much worse? 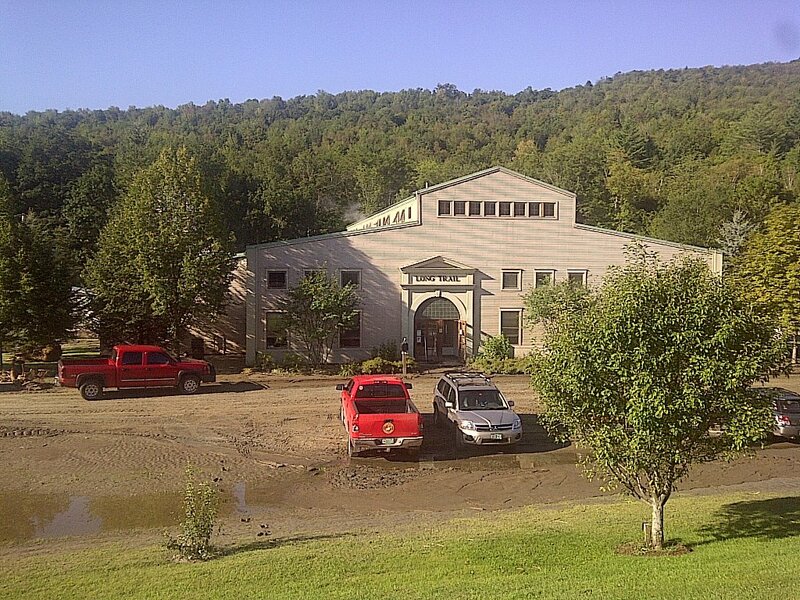 This most recent earthquake measured 6.3 on the Richter scale. Even though Tuesday’s earthquake was 10 times less powerful than the one in September, it caused much more damage because of its location. The recent earthquake was centered less than 6 miles from the center of town, while September’s occurred more than 24 miles away. The most recent quake occurred three miles from the surface, while the past quake occurred at twice that distance. 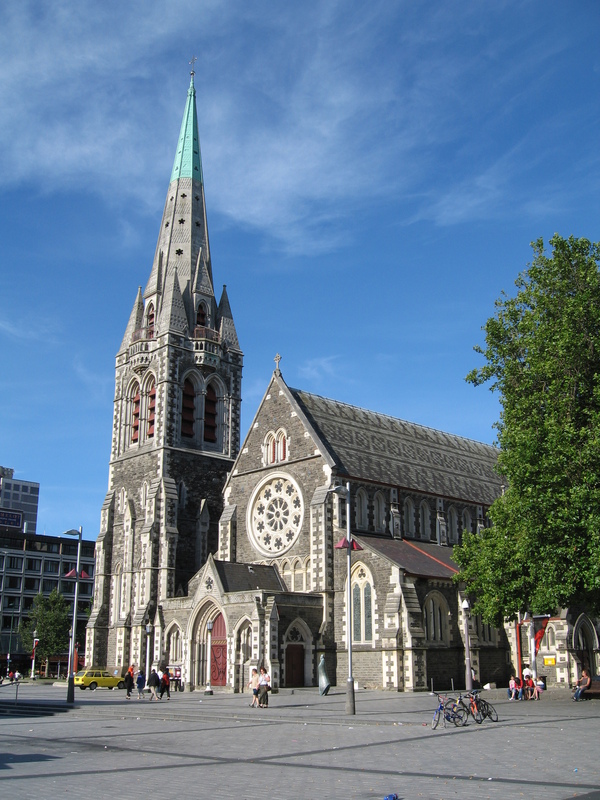 This quake’s proximity made the tremor much more intense in Christchurch and shook the buildings with devastating effects. Are there any videos of the Earthquake itself? Yes, several videos have emerged. Two are below. Is there something really puzzling? I think so. Take a look at this video, also taken shortly after the earthquake struck. As you’ll see, makeshift ambulances are taking people to hospitals. However, take a look at the scenery in the video. It appears that the area in the video is relatively intact. Other videos show similar things. 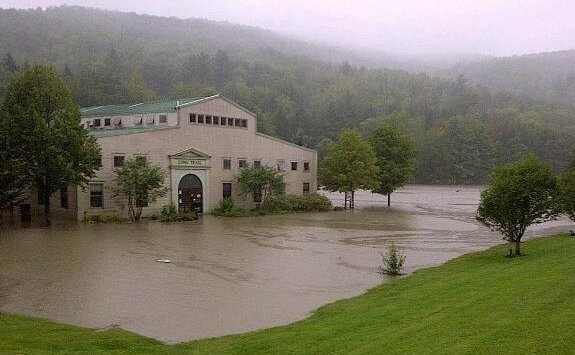 I don’t understand why certain areas of the city were devastated, but others seemed left unaffected. Other noteworthy pictures? 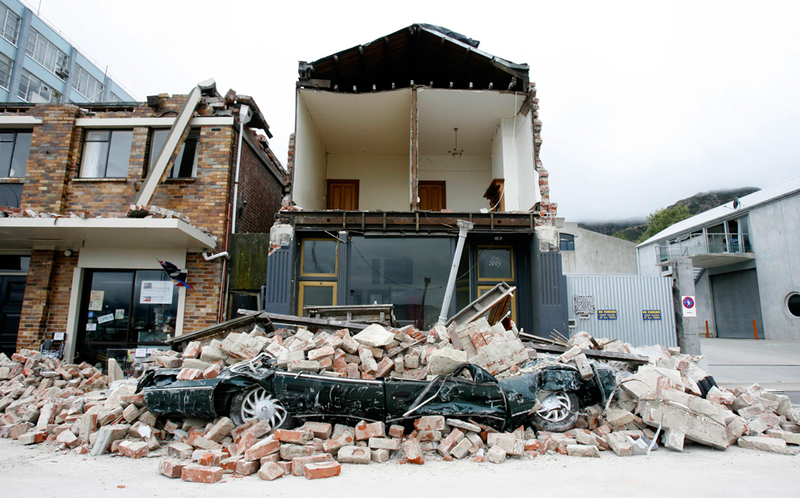 These pictures showcase the devastation in Christchurch.